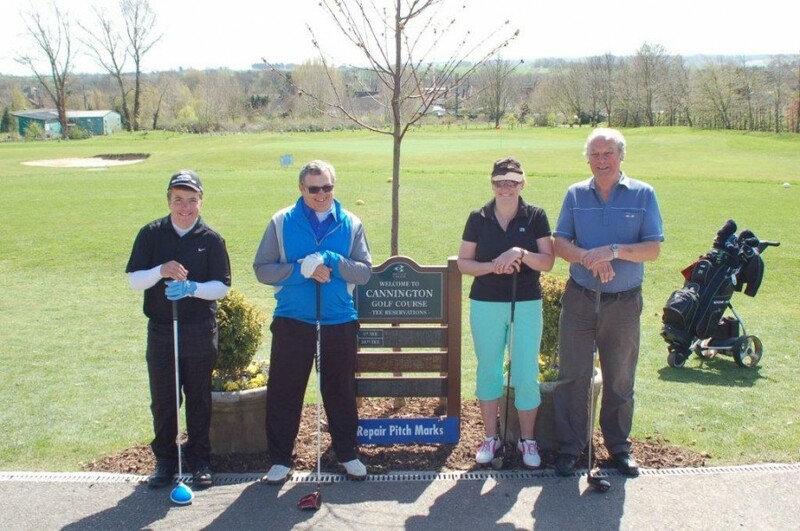 Cannington Golf Club recently saw four of its members and captains drive into office. They are: Harry White, Junior Captain; Nick Prince, Club Captain; Justine Ison, Women’s Captain and Mike Jackson, Seniors Vice- Captain. Driving into office is a traditional act, which was started by the Royal and Ancient Golf Club of St. Andrews, when their club captain drives into office by hitting a tee shot from the first tee in front of the members.